Some of the most fun you can have in an automobile is sat behind the wheel of a MINI JCW on some tight, twisty back roads. They’re hilariously fun cars to drive on windy roads and more fun than driving a 600 hp monster on normal suburban roads. However, they’ve always lacked a bit of power, especially at their price points and compared to their competitors. Now, though, the MINI Clubman JCW and Countryman JCW might be getting a power bump thanks to a new engine. 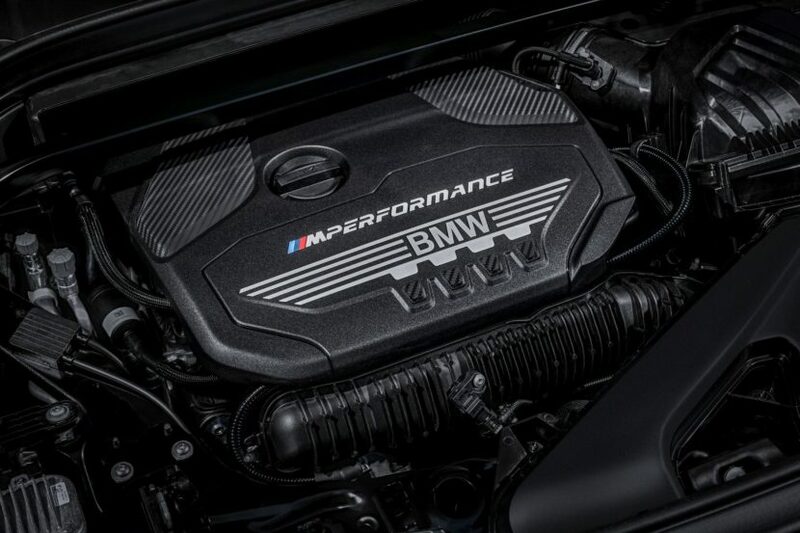 It’s being reported by Motoring File that those two JCW models will be getting the same 2.0 liter turbo four-pot that powers the BMW X2 M35i. If that’s the case, they could have as much as 302 hp, a bit step up from the 228 hp of the current models. While we don’t have confirmation on this news, there at least seems to be confirmation on updates to the MINI Clubman JCW and Countryman JCW. 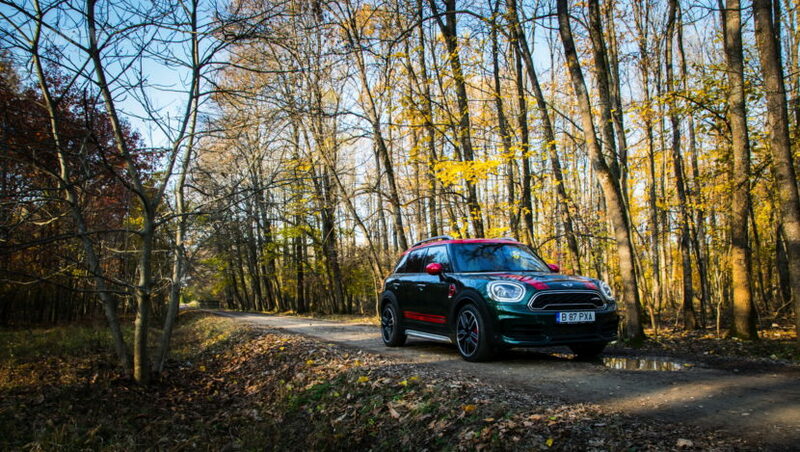 “The updated JCW Countryman and Clubman, I’m thrilled those are coming to market. I think it’ll be a reminder for everyone that fun to drive is what drives this brand,” Mini USA head of marketing Pat McKenna said. That new engine should help breathe some new life into those two cars. Admittedly, the MINI Clubman JCW is a really fun car even with its 228 hp engine but the Countryman JCW does feel a bit gutless, thanks to its size. So adding 302 hp should make both cars much more exciting, especially the Clubman. Unfortunately, it’s also being reported that the new engine might end up only being available with an eight-speed automatic. That would be less than ideal but not a deal-breaker, as JCWs are sort of supposed to have manual gearboxes but I’ve driven automatic ones and they’re still great fun. Though, it’s also said that both cars will get a new Torsen limited-slip diff at the front, which will help put the newfound 332 lb-ft of torque to the road while reducing torque-steer. 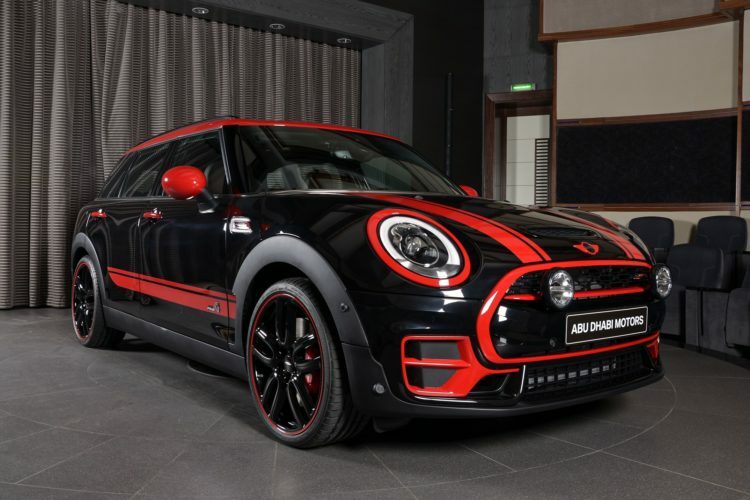 This is very interesting news and if MINI does indeed give the Clubman JCW and Countryman JCW the new engine, we’re going to want to drive them immediately.